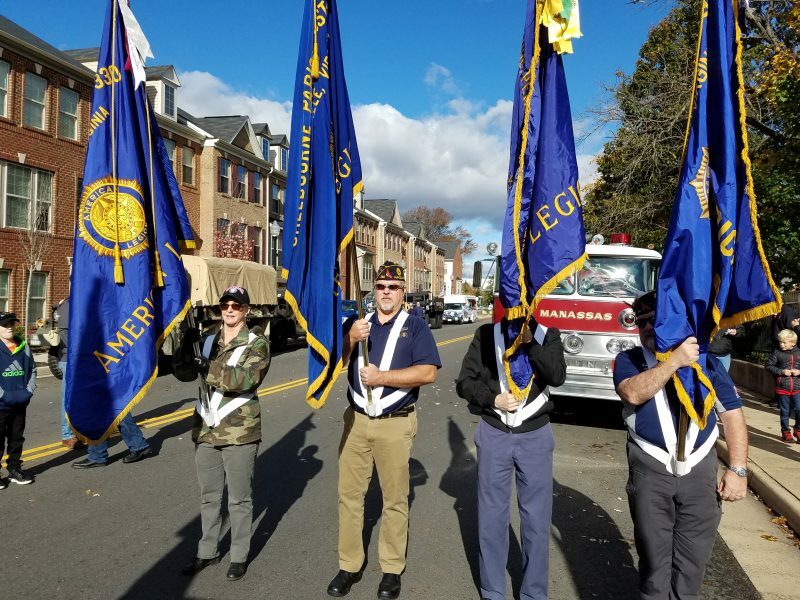 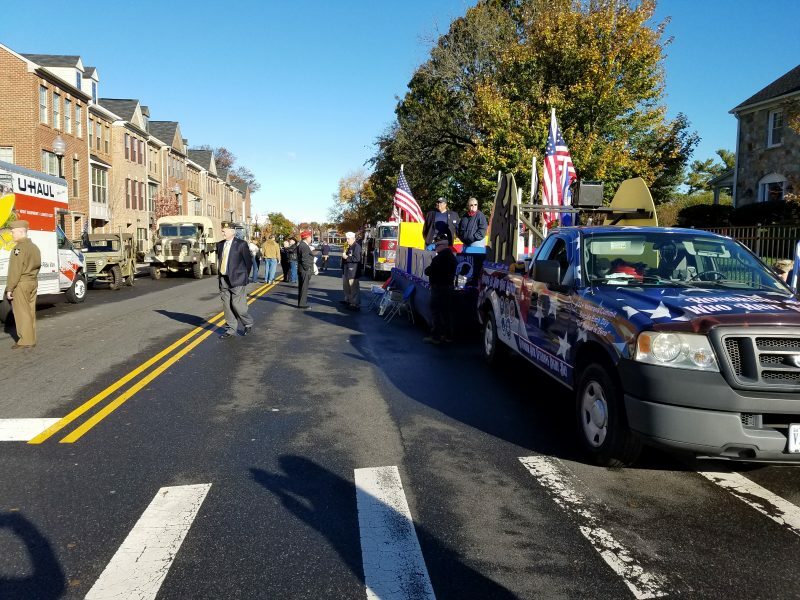 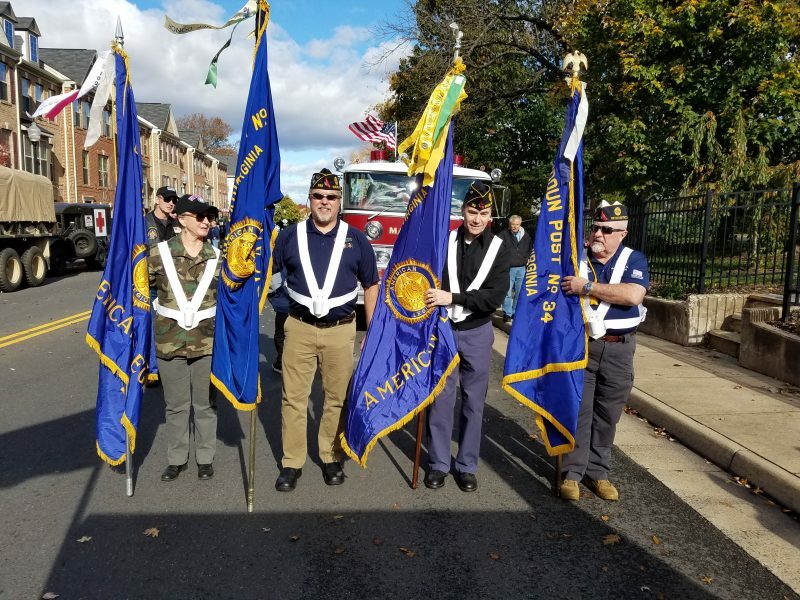 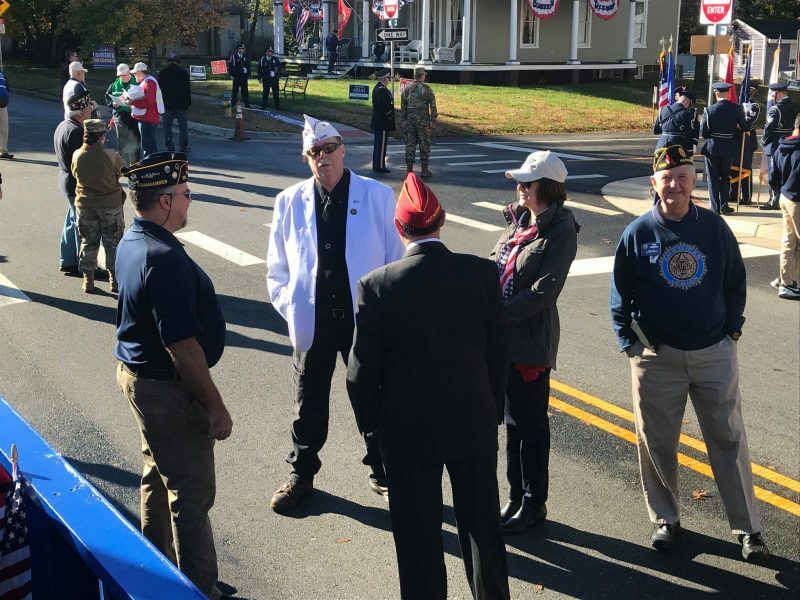 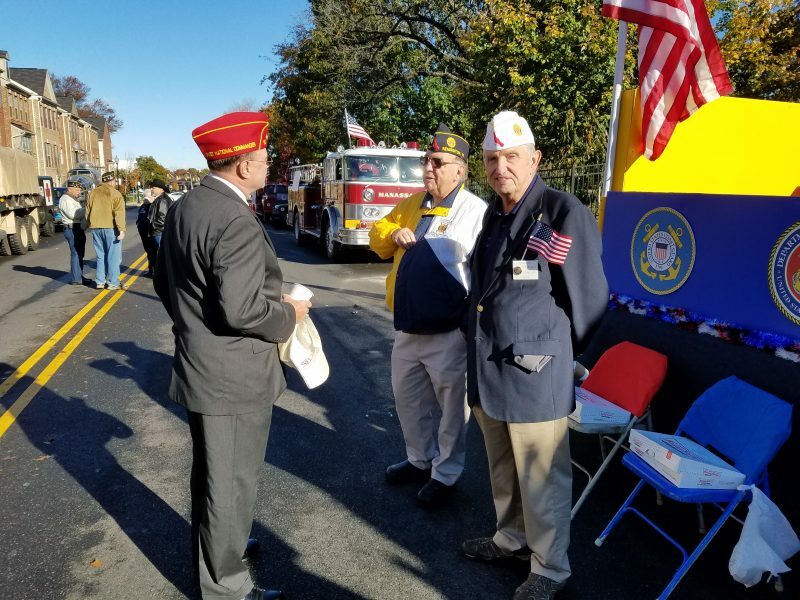 Posts of the 16th District were well represented at the Manassas, VA 10th Annual Northern Virginia Veterans Parade honoring The American Legion’s 100th Anniversary. 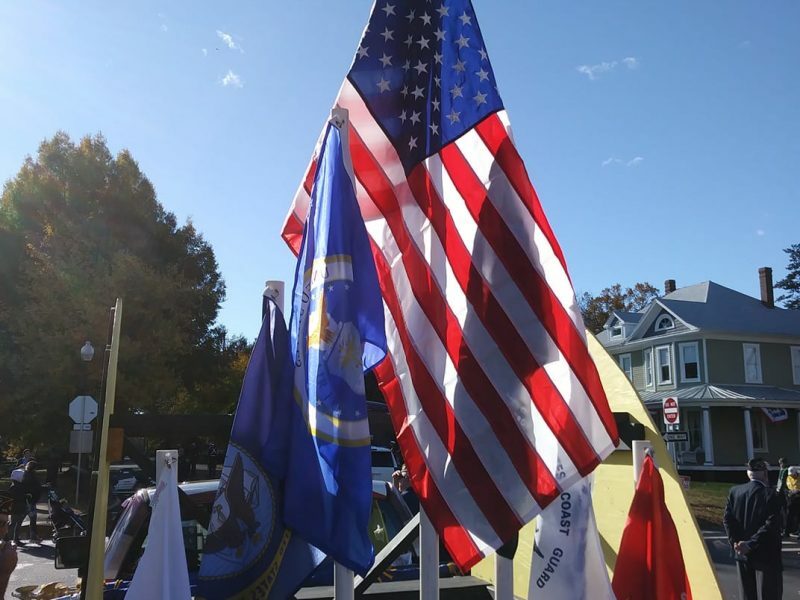 The weather turned from rainy and cold to a very pleasant sunshiny day. 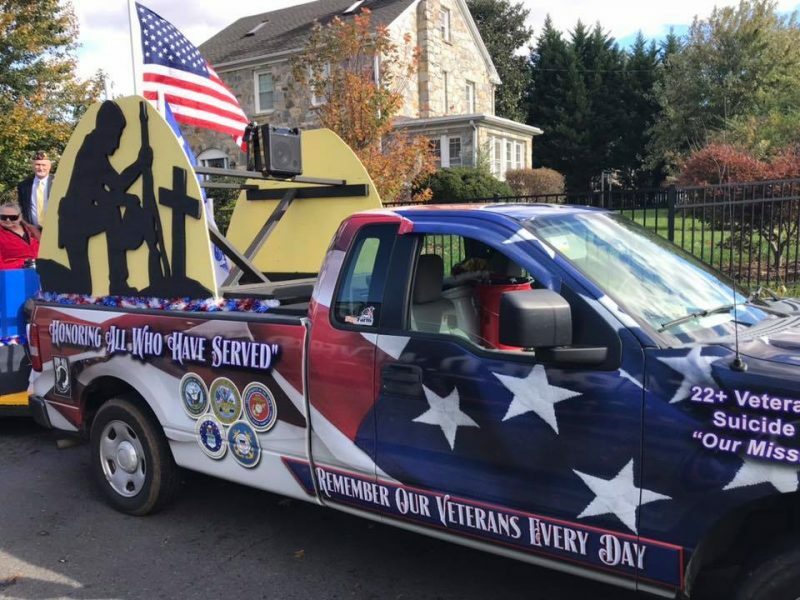 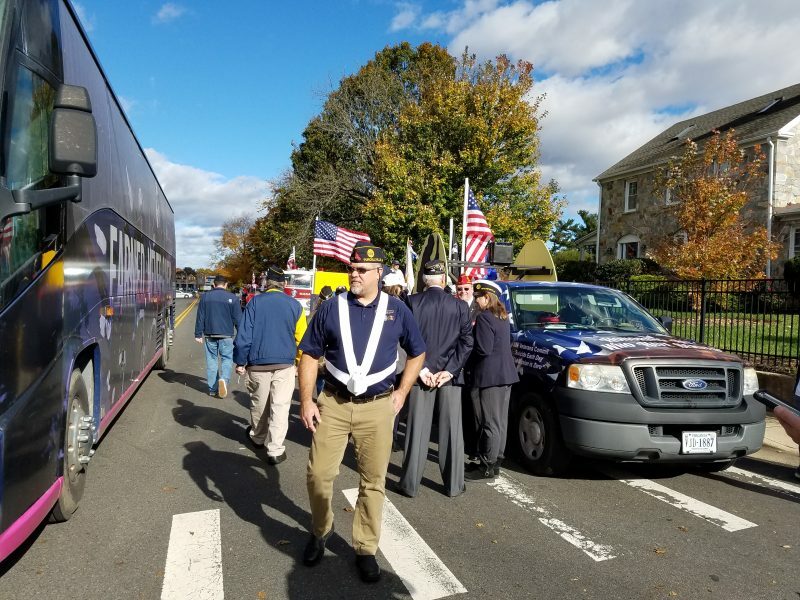 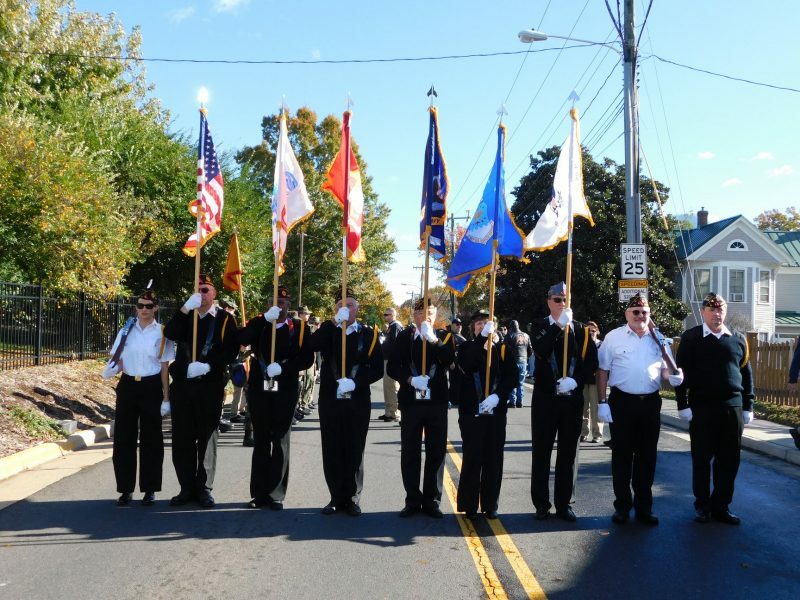 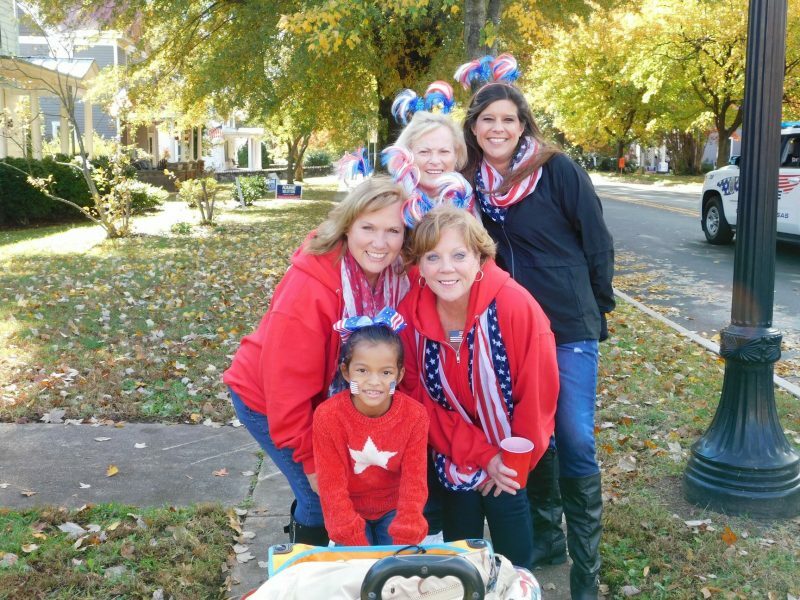 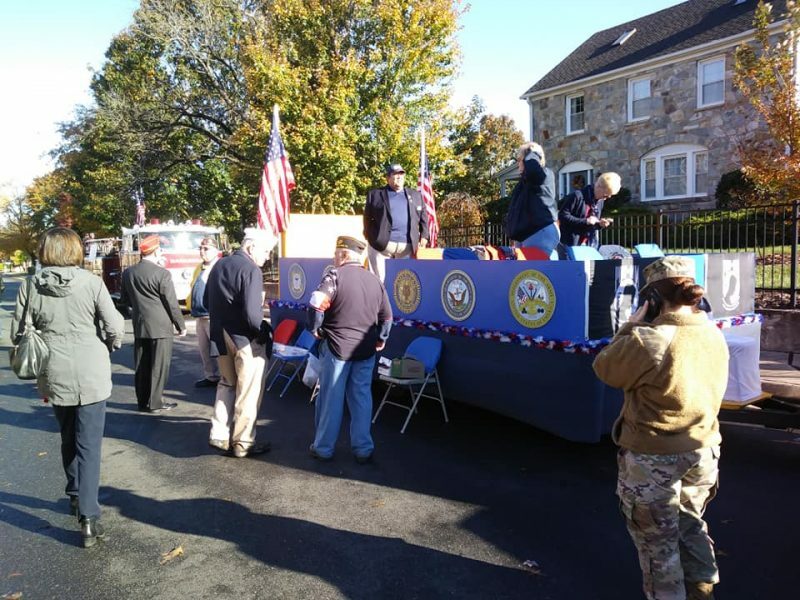 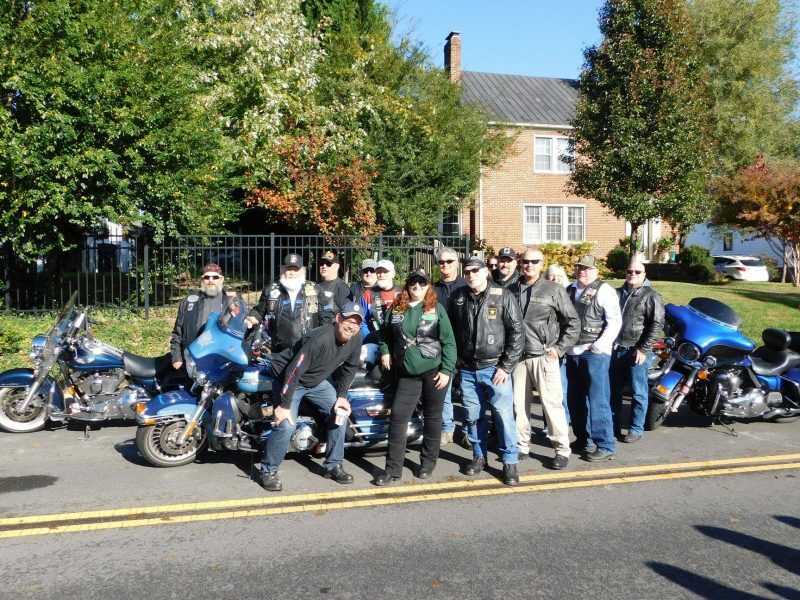 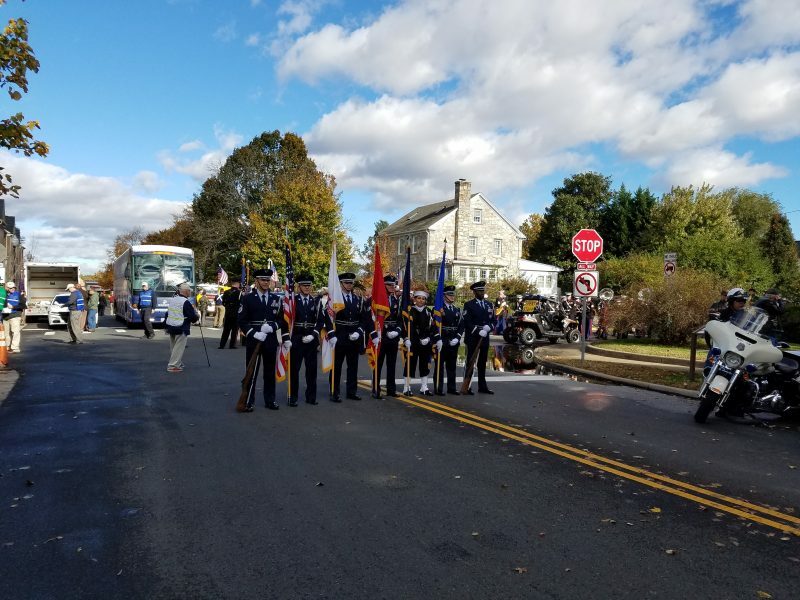 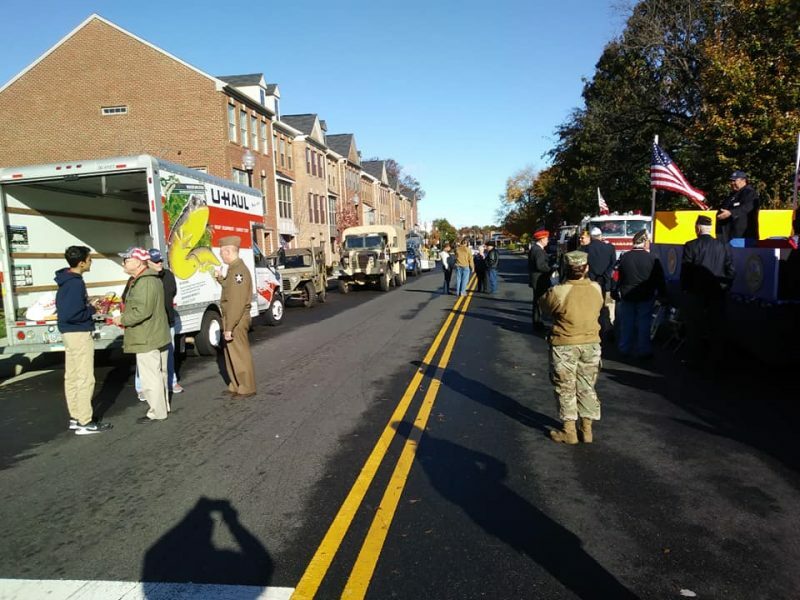 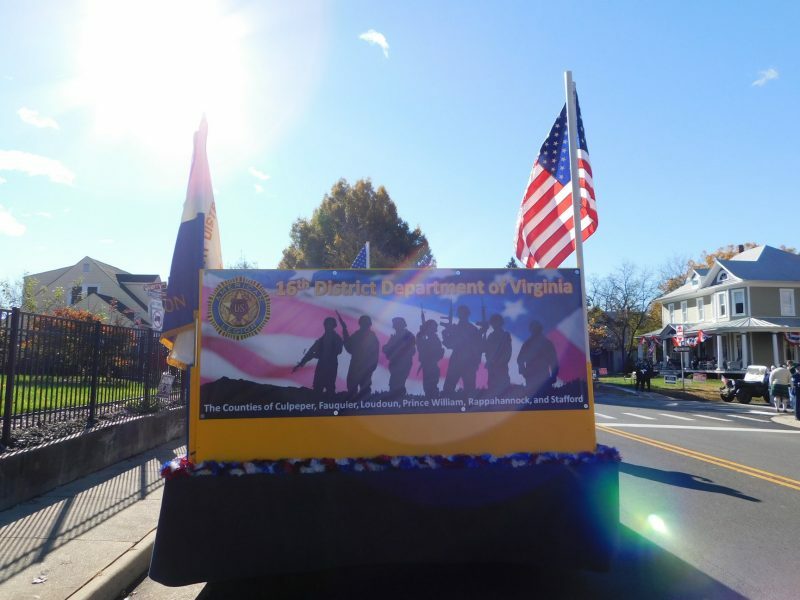 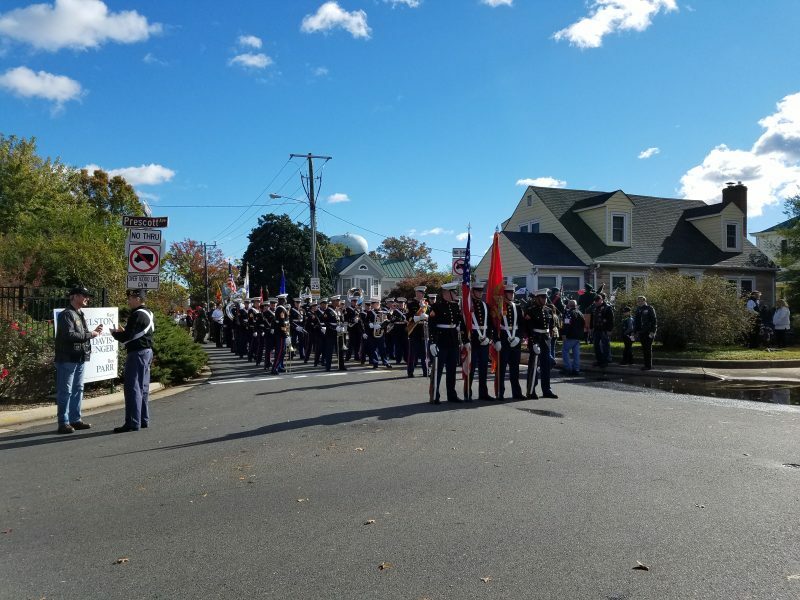 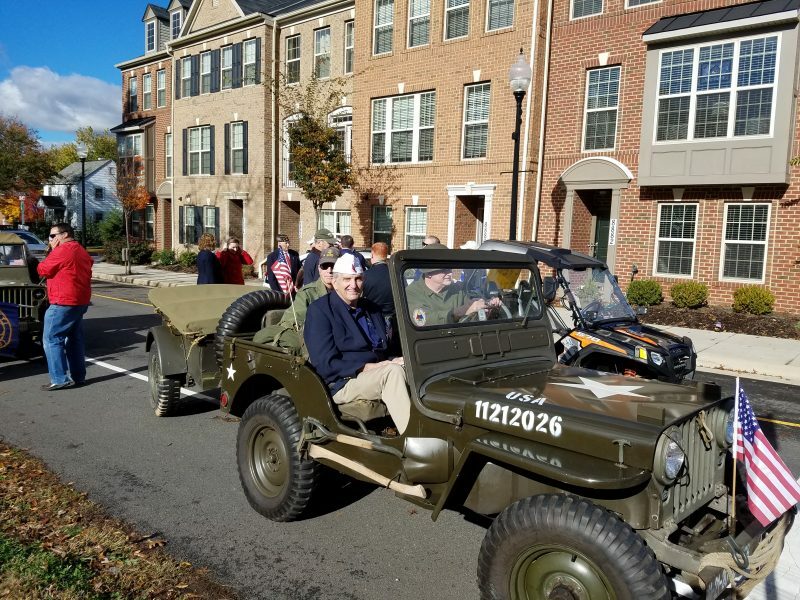 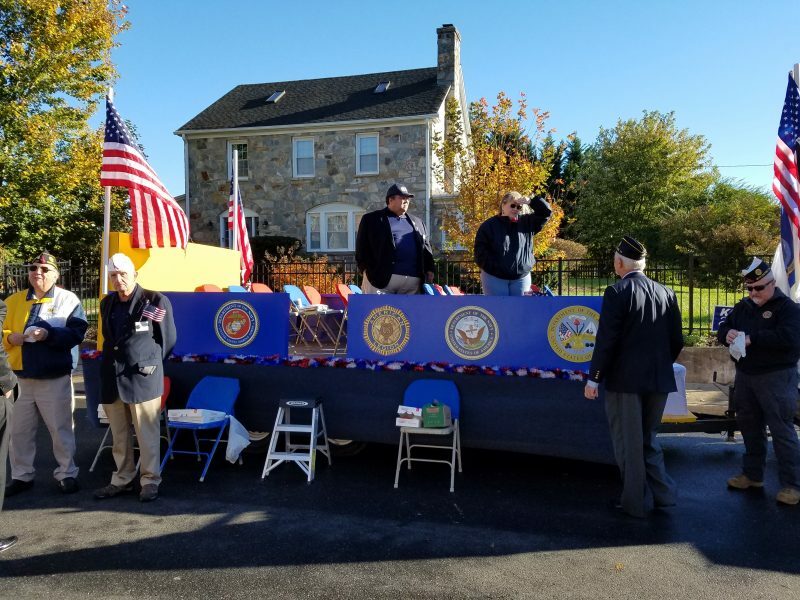 A full article about the fantastic outcome of the Northern Virginia Veterans Parade is attached. 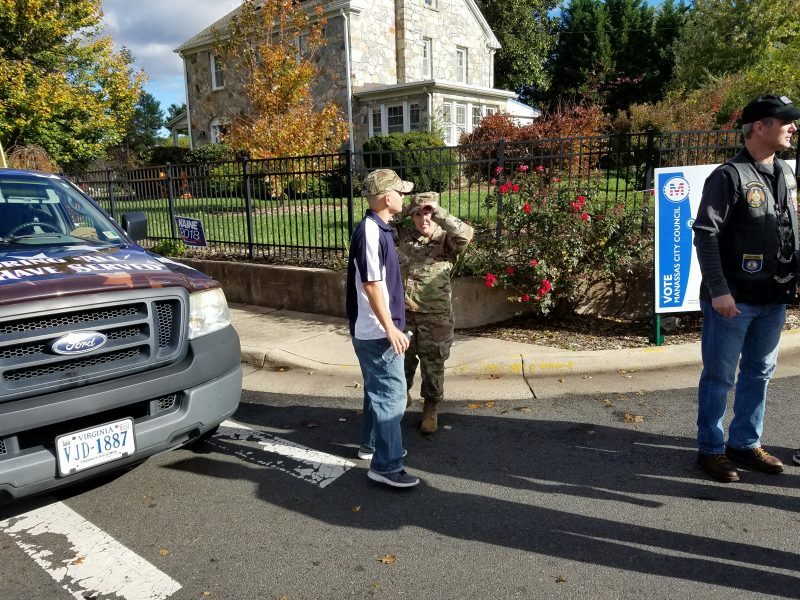 We have also included additional photos in a gallery slider below that for any and all photos submitted for this event. 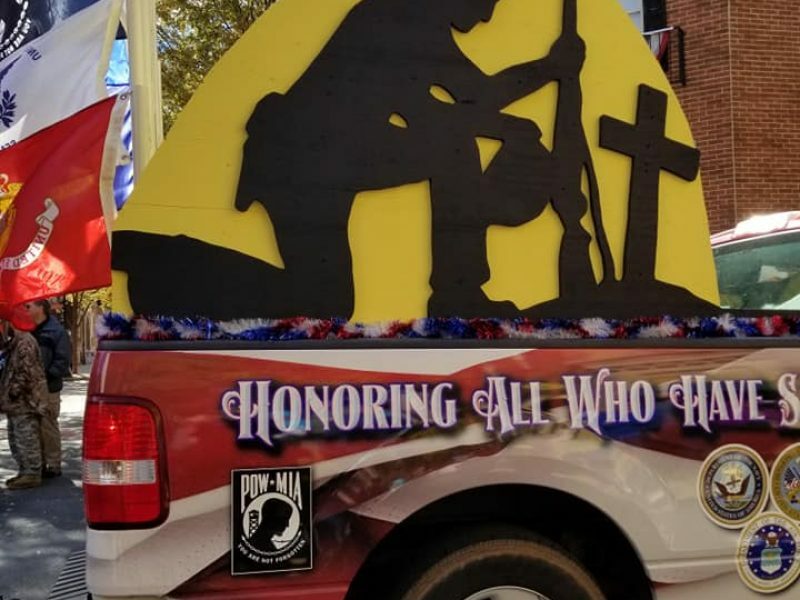 Thanks to all who made this such a successful event.